Providing Bibles for the military leads to atheists becoming believers. The people of Ukraine need God’s Word like never before. For years they’ve lived in danger as an unannounced war rages around them, taking the lives of their family members and friends. As they experience one of the worst humanitarian crises in the world, civilians and military personnel alike need the comfort and strength found only in Scripture. They long for peace. Thankfully, American Bible Society’s financial partners are helping us provide Bibles to military chaplains, troop members, and their families to comfort the people of Ukraine during these dangerous and uncertain times. 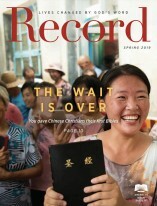 With requests pouring in for more copies of Scripture, it’s difficult to keep up with the demand. That’s why we’re so thankful our financial partners are helping meet this dire need. 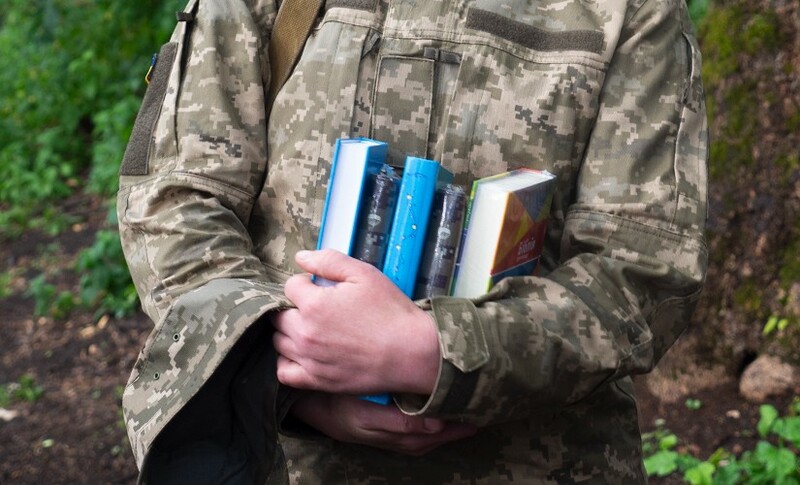 They are helping people like Sergei*, a soldier who, like his father and grandfather, was not a believer, but asked for a Bible to learn more about God. And Katya*, a soldier who asked for extra copies of the Bible to give to her children and a friend in another unit. The support of American Bible Society’s financial partners helps make this possible and helps us provide peace through God’s Word to the people of Ukraine.